I have my issues with FOX. They have a history of sabotaging some truly great shows by moving them to the "Friday night death-slot" (Fringe), or just outright cancelling them far before their time (Firefly, Arrested Development). So it was nice to see them do something right for a change, namely, air Swan Song, a love letter from Hugh Laurie to the show that introduced him at large to North American audiences & gave him the incredible role of Dr. Gregory House. Such memoirs are often relegated to the last disc in a Blu-Ray boxed set, where only special-feature-junkies (guilty!) will view it. To air it directly before the finale was lovely, & a touching tribute to everyone who has made this show work for the past 8 years from the other side of the camera. The actual finale, Everybody Dies, felt a bit forced - it never really felt like the end of the series until the last 4 minutes. I'm sure there will be haters, dismissing the ending as a cop-out, but you can't deny it was very "House". After all, it's always lupus or sarcoidosis until a revelation in the last 4 minutes. It was extremely satisfying following the #House hashtag on twitter during the last 10 minutes of the West Coast airing. "WTF DID YOU REALLY KILL OFF THE MAIN CHARACTER?" came up often, & was supremely hilarious because a) it's the finale, so that wouldn't be surprising at all, & b) it would be quickly followed by a "nvm. WTF HE'S ALIVE NOW?" You all just got Housed. House was a wonderful show to invest in. Sure, cases were always solved in 44 minutes (& really, could that guy still have his license?) but it was never just a medical procedural. 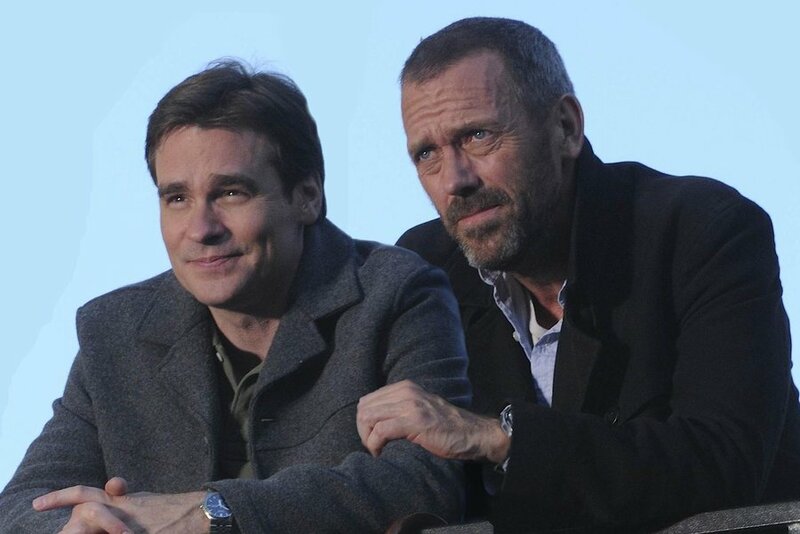 House was a character so complex that even after 8 years, I never knew what to expect. How far would this guy go? Could he ever change? A few times each season it would have abstract, surreal episodes that just took your breath away. Three Stories will always be my favourite House episode, with House's Head a close second. Brilliant writing coupled with the always excellent Hugh Laurie made this program appointment television (long after you needed an actual appointment, thanks to DVRs). "Haven't you ever seen Dead Poet's Society? Carpe Diem, & all that." Aside from the gold standard set by Boston Legal's Denny Crane & Alan Shore, has there been a better depiction of male friendship on television? After all the medical mysteries House will ever tackle are solved, the show ends with House & Wilson riding off into the sunset to spend their last months together. There's an implication that when Wilson's cancer gets really bad, House will let him end it...or perhaps, end it for him. 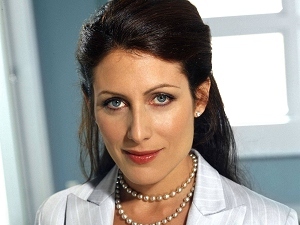 The finale was lacking one key cast member: Lisa Edelstein (Cuddy). I mean, I get that Cuddy wouldn't bother attending House's funeral after he had driven his car into her house, endangering her & her child. I guess. But with a roster of hallucinations including Stacey (Sela Ward), Cameron (Jennifer Morrison), Amber (Anne Dudek), & freaking Kutner (Kal Penn), you would think he would have hallucinated Cuddy as well, arguably the most important person in his past. Whatever the reasons for Edelstein not returning, it left a hole in an otherwise fitting finale. One last tidbit: to bring the series full circle, "Cancer's boring" was the last line of the show. 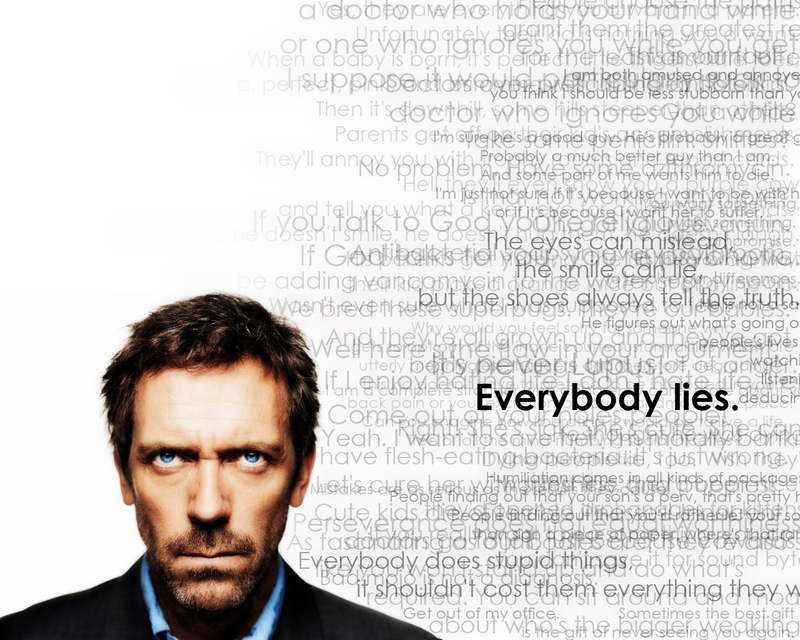 It was also spoken by House in the pilot episode, Everybody Lies, when he didn't want to take on a cancer patient. Cuddy's reason for not being there was contractual. As in she doesn't have one! Well, according to numerous sites, David Shore wanted her to make an appearance, but she had no interest.